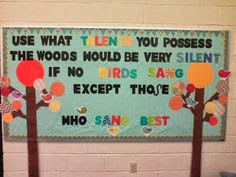 I love, love, loved my bulletin boards from last year. I think having a board with the lines and spaces labeled up at the front of the room was really helpful, especially while students were playing recorders. I loved my quote board a lot. 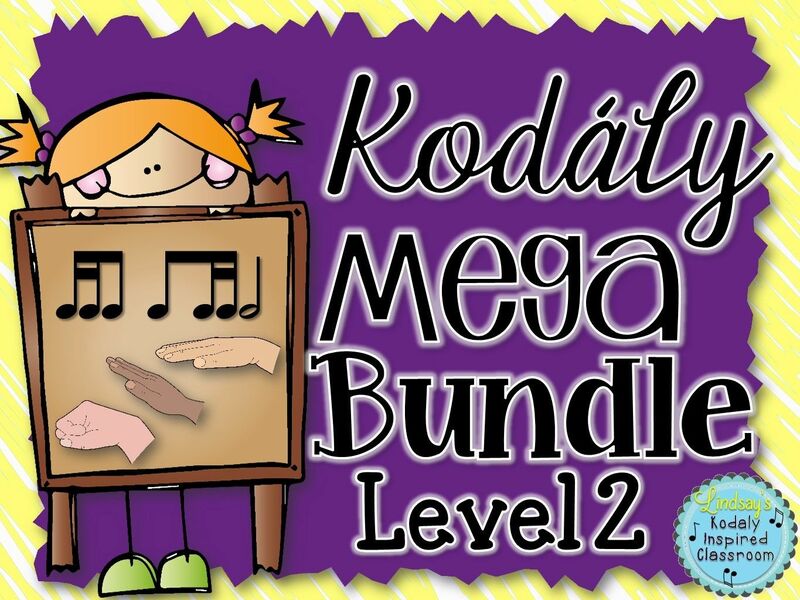 I know it was over the head of my little ones, but I explained what it meant to my 3rd-5th grades and I think it was great for showing them that I truly believe that each student plays a crucial part in my classroom, and that even if THEY feel they are not good at music, they should still participate because they do add something so special. I almost wanted to just leave these boards up for this coming year, but I think the kids love it to have something new and exciting on the walls when they come in, and I love having a fresh look. 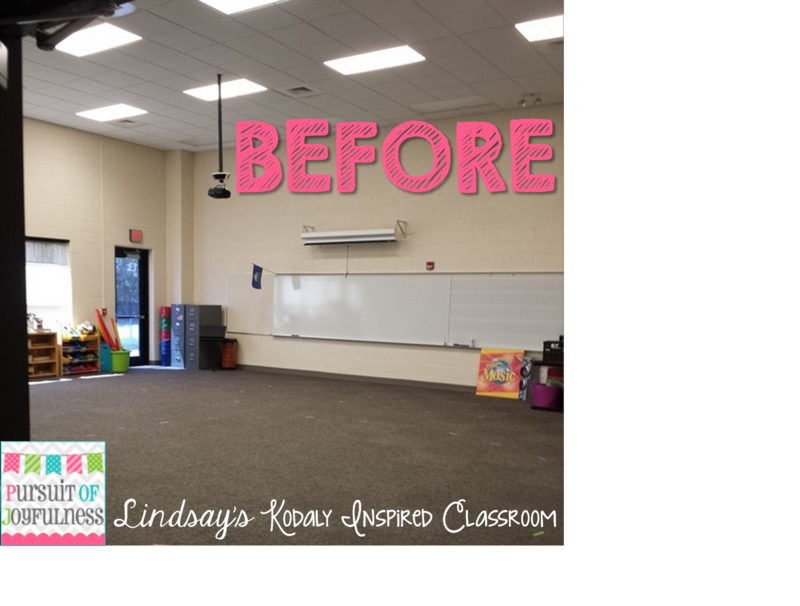 I have been on the search all summer for something that would inspire me when I entered my classroom. 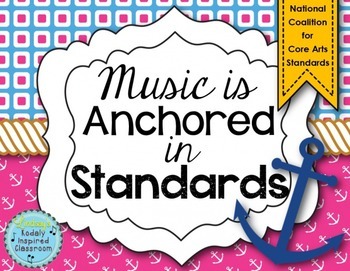 "Music is like the ocean, it does not belong to any one race or culture"
I loved that too, but wanted to simplify it a bit more to "Music is like the ocean, it belongs to everyone"
So since I already had purchased all the nautical clip art and backgrounds, I thought I would put them to good use in my new room theme. 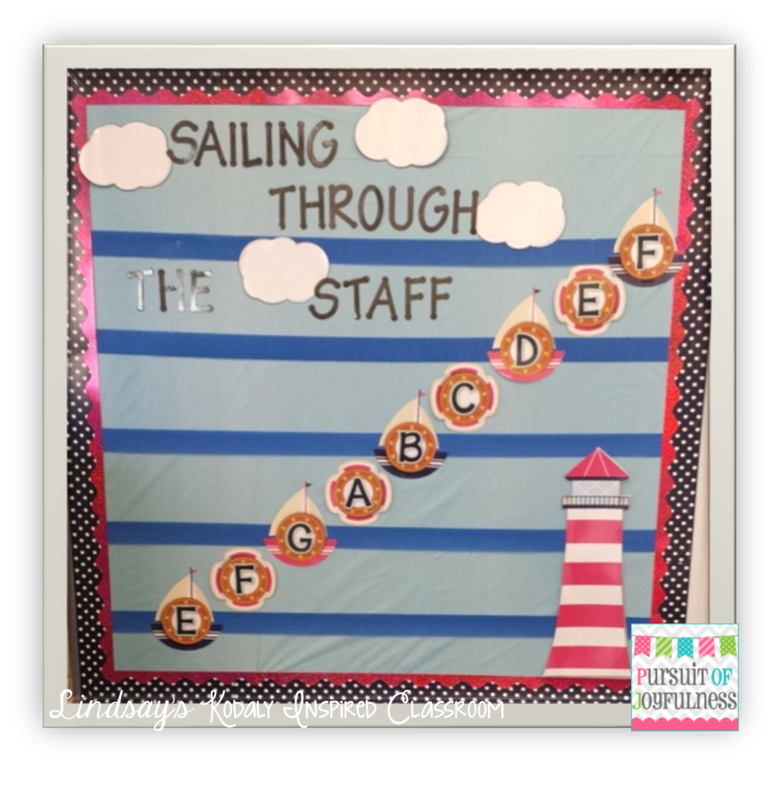 I knew I wanted another lines and spaces bulletin board, so I came up with "Sailing Through the Staff". I had also thought about "Boats are Sailing in their Place, on a Line or in a Space", but it was a little too much like last year. Here's what my room looks like after the summer. Luckily, I was able to leave my velcro circle and board spots on the floor and everything is relatively in its place on my shelves. To start off with I added my background to the bulletin board, stapling it into place. You can use butcher paper or fabric, but I used a $1.00 plastic tablecloth from Dollar Tree. I get more variety in colors that way! For the staff lines, I used streamers or crepe paper. Instead of stapling it right away, I begin by taping it. I just kind of eyeball it and I was actually covering up the folds from the tablecloth and it worked out perfectly. 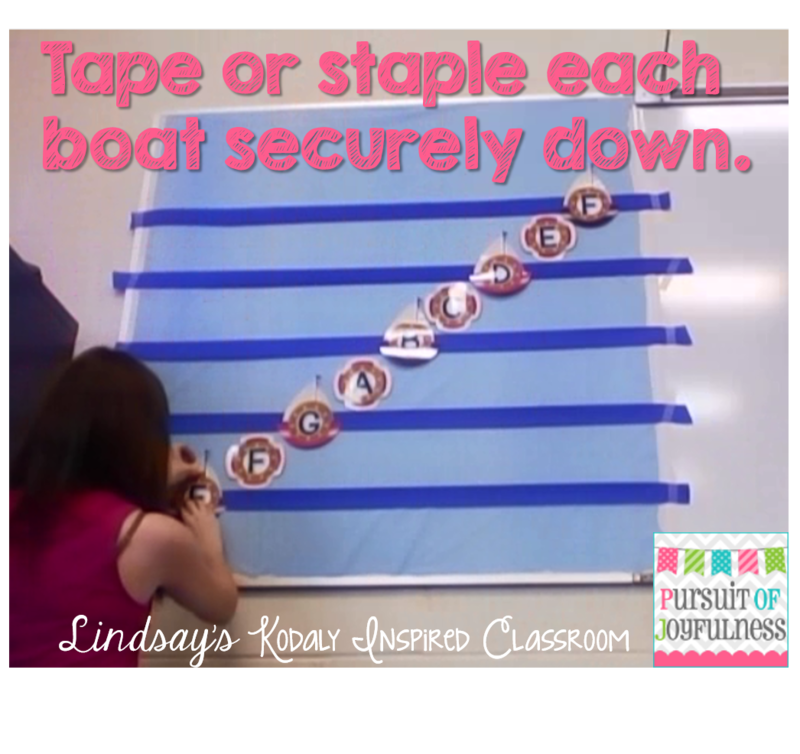 Once the staff lines are taped, I added the boats and lifesavers with double stick tape. (ok, so funny note about these pictures- I had my laptop set up on video because I was going to do a whole tutorial. Then my laptop died and I left my cord at home, and what I had recorded the volume was way too quiet. But I took some screenshots from it and figured I could just write out the directions!) Such is life! 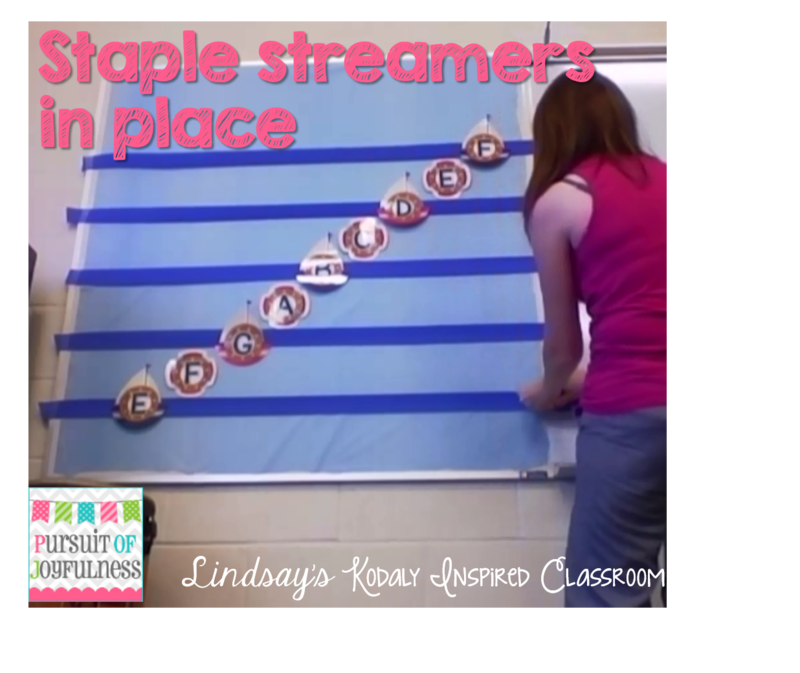 Once I saw everything was where I wanted it to be, I would staple the streamers into place and cut off anything that was hanging over the edge of the board (including the tape). 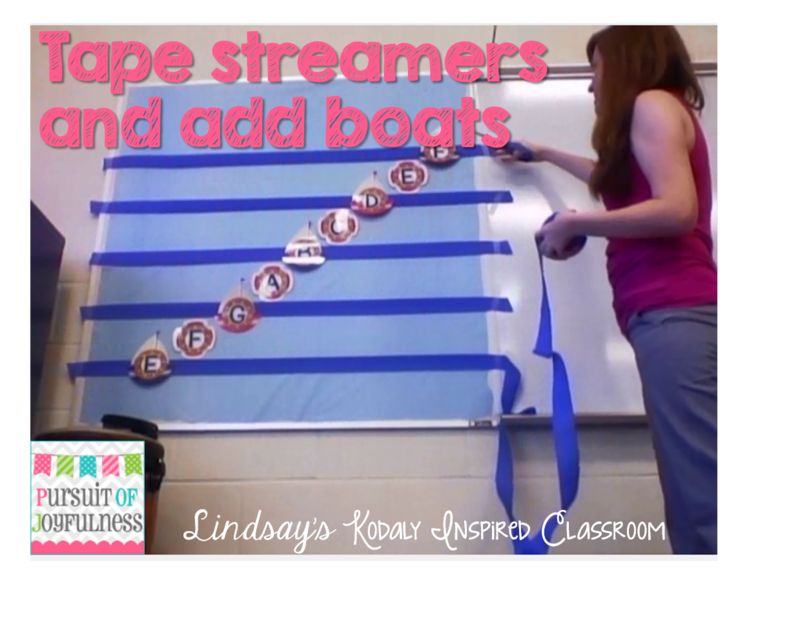 Next, I lifted up all of the boats that were on a line and put a staple behind them to help keep the streamers in place. 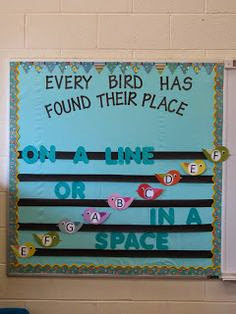 This bulletin board is by a door to the outside and when the band teacher comes in my room via that door on a windy day, it can send things flying, so I have to make sure everything on this board is really nailed down. Last year I didn't staple my birds in place and they stayed for pretty much the whole year. I would have one fly off every now and then, so this year, I put double sided tape on the back of the boats and lifesavers and one staple per picture. I really don't like to see a lot of staples, so I do everything I can to hide them. For the finishing touches, I added 2 borders (one was a sparkly pink, the other was navy with white polka dots) clouds, 2-3 inch letter die cuts and a light house. 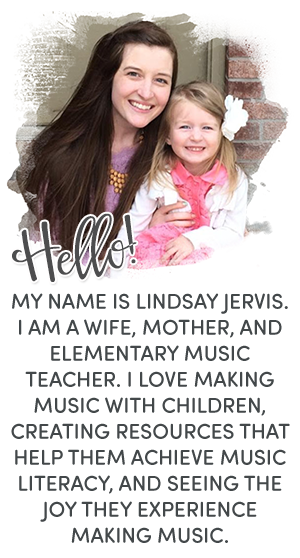 If you would like these ready made printables for your board, you can purchase them here. 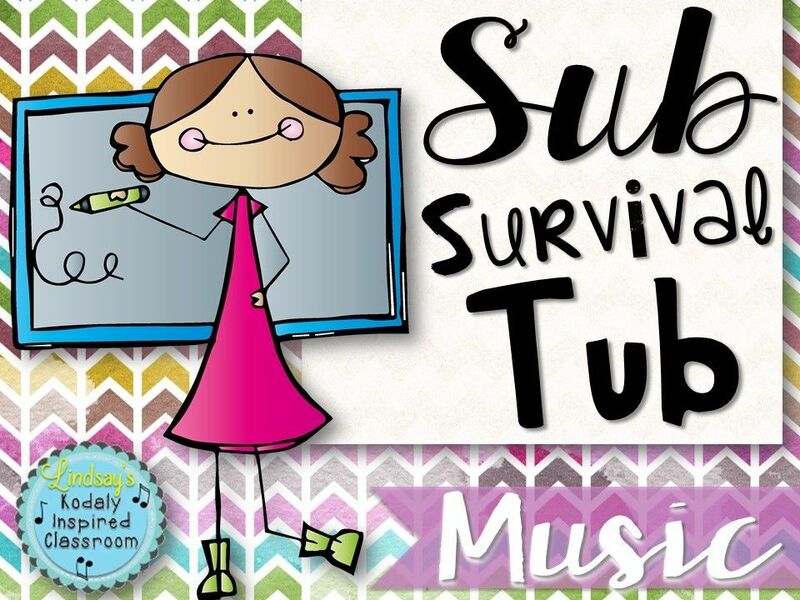 I am working on a music room decor bundle that I will add to as I complete each thing. It is available here. 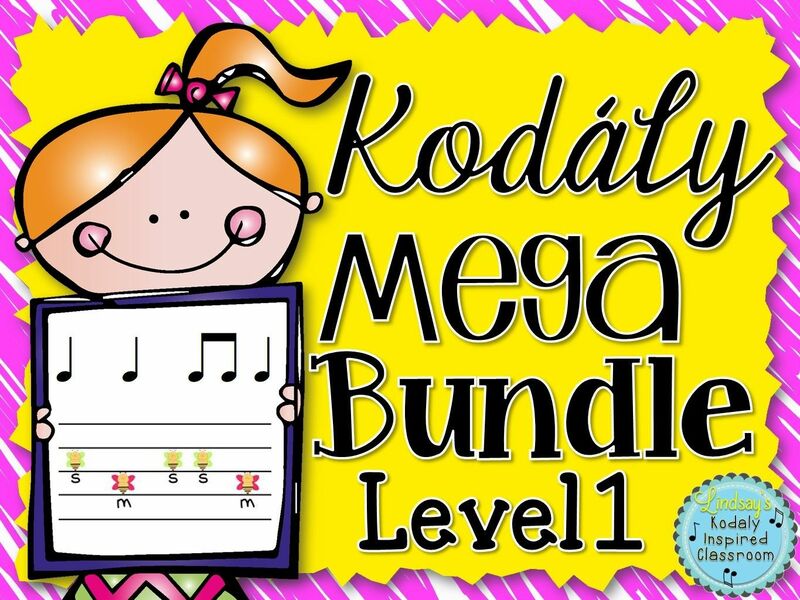 So far it includes this bulletin board kit, binder covers, and the NCCAS Music Standards Poster Set. I knew I wanted to save one bulletin board for Solfa Street. 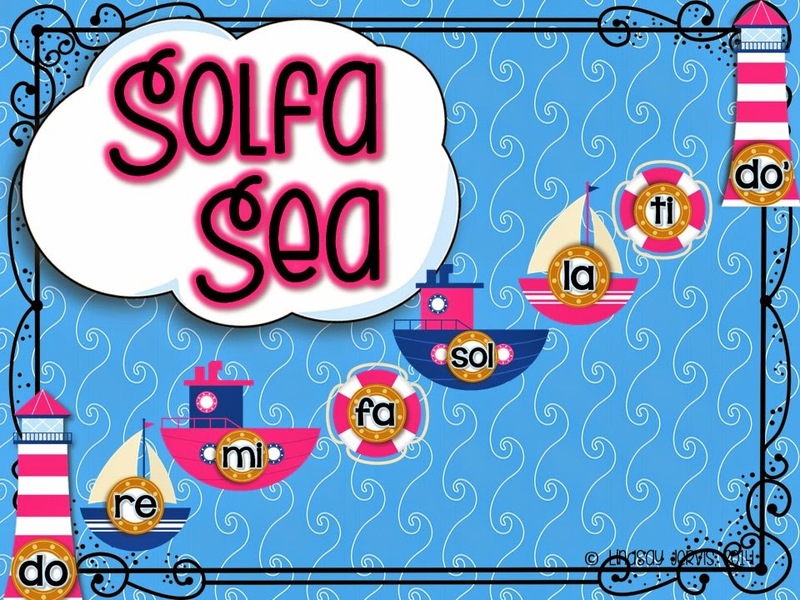 Then I thought, "Why not make it SOLFA SEA!?!?!" I am not done with the bulletin board yet, but I plan on going to my school to crank it out later this afternoon. 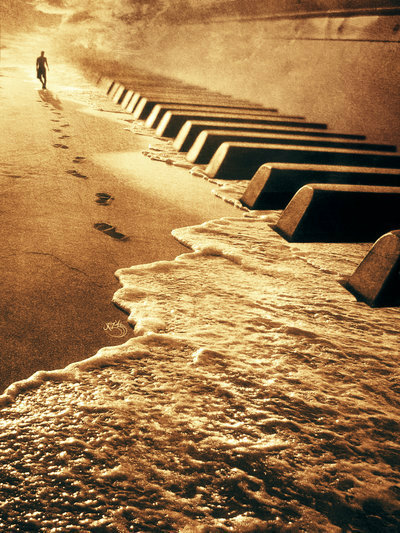 Then I have one big bulletin board where I will put the "Music Washes Away..." or "Music is like the ocean..." quote. Still haven't decided. Let me know which one you think I should do in the comments below! I LOVE having the natural light. I don't love that it looks out on the playground and there is a drive that big trucks come and go to drop off food for the cafeteria. I typically keep my blinds closed to keep distractions as minimal as possible. I know! I loved that picture when I found it! 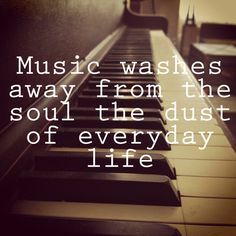 Wish I could get it printed for my classroom! Looks really good, Lindsay! I especially like your color scheme - how pink was incorporated rather than the standard red that usually goes along with nautical decor. Thanks, Stacie! It may be a bit girly, but I actually really don't like the color red. at. all. 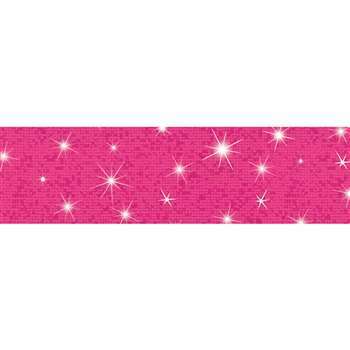 So when I saw the pink and blue clip art, I jumped right on it! These are so awesome! Love the nautical theme and have always adored the bird theme. 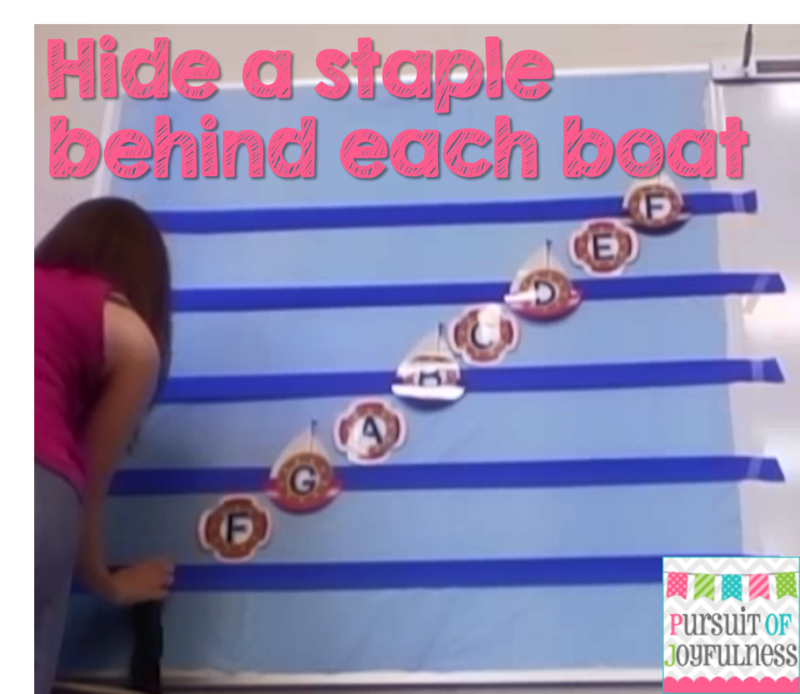 You are a bulletin board WINNER! :D Thanks for linking and sharing.